All birds preen, grooming their feathers daily. The problem appears when a bird begins to pluck out feathers. It’s easy to detect as you’ll see bald spots or feather shafts on the bird’s body. There are a number of reasons why birds pluck out their feathers. 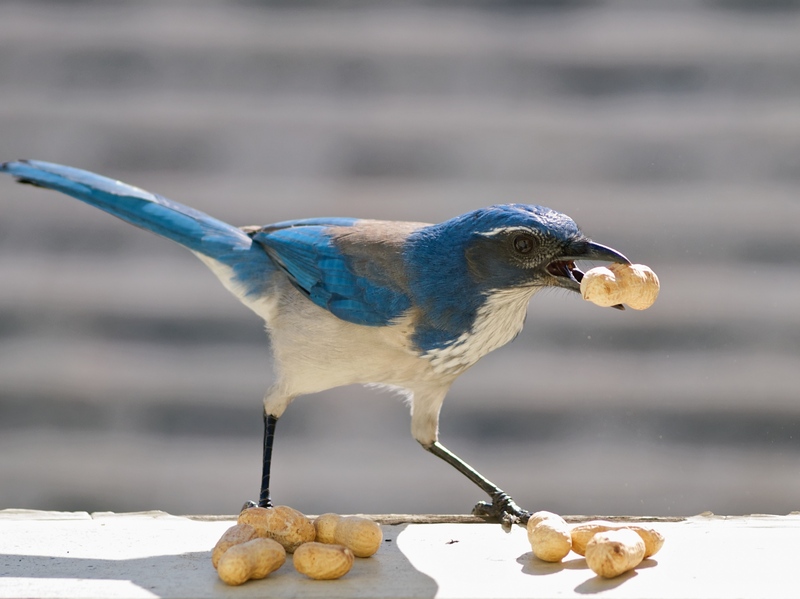 Some wild birds use their feathers to line nests. 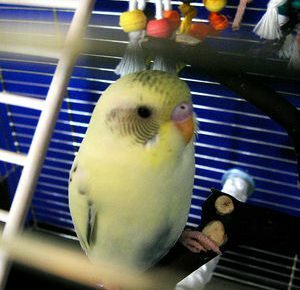 Pet birds may use feather plucking to show stress or boredom. The environment or diet can be the cause. Make sure the cage is clean and comfortable. A change of location may ease stress for the bird. Try a new food. Adding new toys or offering different foods may help. Perhaps your bird needs more mental stimulation or is lacking attention and needs more interaction. Has your bird been socialized early? Does he/she show signs of nervousness when there’s a lot of activity nearby? Does your bird have enough quiet time and sleep time? 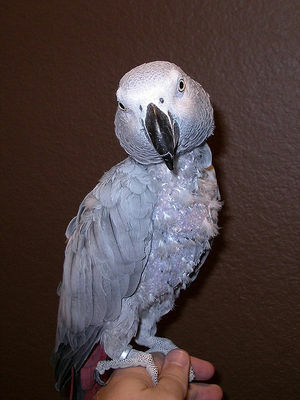 Daily misting your bird can help relieve dry, itchy skin which may be why s/he is plucking at the feathers. Try to keep an accurate record of when the plucking occurs. You might be able to see a pattern and be able to discover the reason when checking your records. Constant plucking can cause bleeding and skin sores. If the problem persists, it’s a good idea to have your bird examined by an avian veterinarian who can perform tests to see if the feather plucking is caused by a medical condition.